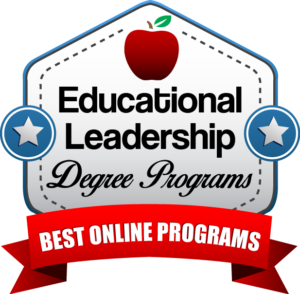 Welcome to our ranking of the best master’s in educational leadership online programs. A master’s degree in education with a focus in leadership, administration, or management is, in many states, a required credential for any teacher who wants to move into a supervisory role in the school system, such as a principal or district leader. The trouble is, acquiring a degree takes time, and most of the individuals seeking this credential are already employed as full-time teachers. It simply isn’t realistic to expect teachers to take two or more years off of work to pursue their degree – and it’s not fair to rob their students of qualified and ambitious educators, either. Thankfully, online education is here to save the day. The power of technology and the connectivity that the internet provides makes it possible to learn everything you need to know without ever stepping foot in a physical classroom. That being said, make sure you research the licensing requirements in your state and look closely at all the online programs you consider. Because educator guidelines tend to vary from state to state, a credential you earn in Texas may not do you much good at a public school in Virginia. Size of the program. We used College Navigator to look at the number of master’s degrees in educational leadership that each school awarded in the 2014-15 school year. We correlated higher numbers in this category with program popularity and student retention. 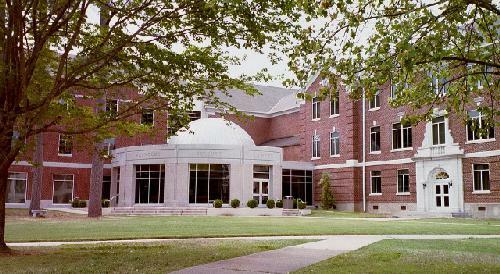 It is difficult to know how many students in a particular degree program graduated compared to how many enrolled in any given year, but it is safe to say that colleges that confer high numbers of degrees in a specific field have either taken steps to make that program very appealing to students; worked hard to make sure the students that do enroll, stay enrolled; or both. ELCC National Recognition. The primary accrediting body for educator training programs at the collegiate level is the National Council for Accreditation of Teacher Education (NCATE). Within this agency, there are several “Specialized Professional Associations” (SPAs) that are linked to specific subfields of education. For example, the ELCC concentrates solely on education leadership. 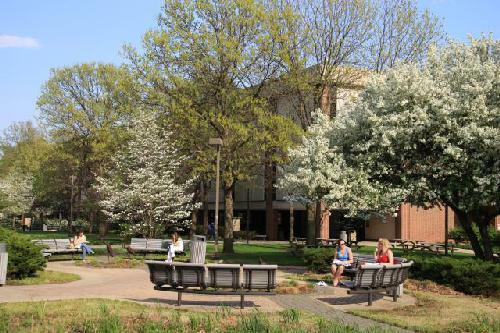 Like most SPAs, the ELCC regularly evaluates graduate programs within this discipline and produces a list of “nationally recognized” schools that maintain a quality and consistency of teaching that deserve a status beyond simply being NCATE-accredited. This category was our main source of information in calculating our top online school leadership programs ranking. We gave schools points for having recognized a master’s degree or doctoral degree. In the latter case, we operated upon the belief that if a university earns this prestigious recognition for a higher-level graduate degree, we can take this as an indication of its commitment to providing a top-tier education at all other levels of study as well. We awarded points to each school based on their performances in each category and then summed these to produce a final tally, which we scaled according to a 100-point maximum score. We have included these scores below along with descriptions of each school and their approximate annual tuition rates. The online master’s in educational leadership and administration at UMKC prepares graduates for managerial positions at any school along the PK-12 spectrum. Like most online school leadership programs, UMKC’s graduate program in education administration is “designed for the working adult.” Flexible coursework lets students choose from online and evening classes and grants the freedom to take two or three classes at a time, depending on your other obligations. This convenient arrangement makes it easy for current teachers to stay on track in their pursuit of higher level careers. UMCK’s program provides building (school) level administration training and prepares students to complete the ETS School Leadership Licensure Assessment, a necessary requirement for school principals in Kansas and Missouri. Prairie View A&M has continually revisited its online master’s in educational administration and supervision degrees over the past fourteen years to ensure they remain relevant for current students. 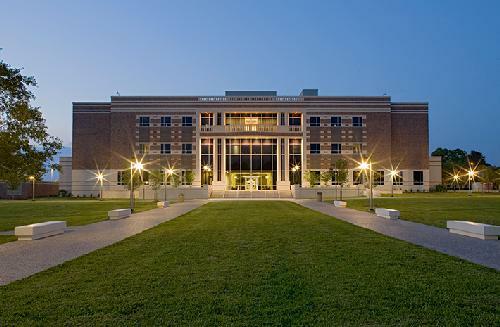 There are roughly 1,200 students enrolled in one of Prairie View A&M University’s programs within the Department of Educational Leadership and Counseling. Considering that the entire student body numbers just over 8,000, these figures signal a massive shift in popularity towards PVAMU’s education degrees. But this favoritism isn’t all that surprising; at the graduate level alone, you can choose from an M.Ed. in Education Administration, which encompasses principal and superintendent certification programs, and an MS.Ed., which includes a thesis track and is oriented toward positions in academia. PVAMU has clearly thought of everything that a top master’s in educational leadership online program should include, so you can get everything you need. The University of Houston at Clear Lake’s top online school leadership program splits courses into eight-week sessions (two sessions equal the length of one semester). For education programs, earning accreditation from the NCATE is practically a requirement if they want to be taken seriously. 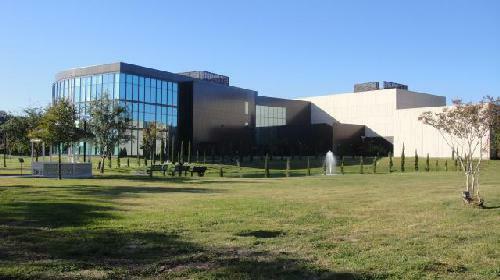 But the University of Houston at Clear Lake has obtained an even higher honor by making it on to the organization’s shortlist of nationally recognized programs, which it accomplished by adhering to the high standards set forth by the Educational Leadership Constituent Council (ELCC). This means that students in the online master’s in educational leadership and administration program can be completely confident in the academic caliber of UHCL’s curriculum. And since the degree takes a mere 15 months from start to finish, you’ll be ready to put your brand new skills to the test in a brand new career in no time. UTGR’s online master’s in educational administration and supervision covers topics like data management and diverse learners to prepare educators for the 21st century school system. In general, master’s degrees rarely take longer than two years or three years to complete, if you’re a full-time student. But if you’re impatient to move up the career ladder, even 24 months can sound like an eternity. But what about 10 months? 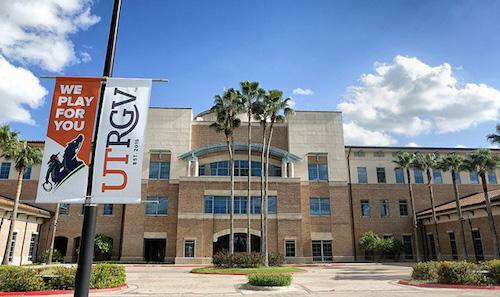 That’s how quickly students can finish the one year master’s in education leadership available online through the University of Texas Rio Grande Valley. This degree prepares students for leadership positions in the school system by molding them into “socio-culturally aware leader[s]” who have a firm grasp on the principles of ethics and school law, community relations, and instructional leadership. At just over $8,000 a year, Henderson State hosts one of the most affordable online school leadership programs in the country. If you have even the slightest doubt about the quality of education you’ll receive through distance learning, Henderson State University will quickly extinguish it. 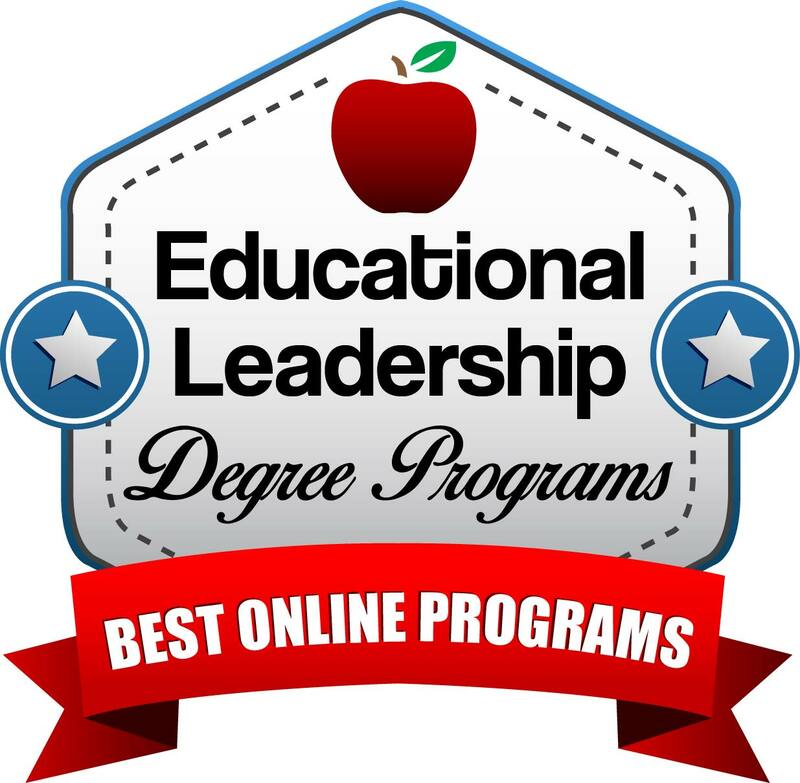 Undoubtedly one of the top master’s in educational leadership online programs in the region, HSU’s graduate degree boasts a curriculum aligned not just with the standards of the ELCC, but also the Interstate School Leaders Licensure Consortium (ISLLC) and the International Society for Technology in Education (ISTE). As one might expect, a degree of this caliber is also challenging, and students should expect any breaks due to the online format. Professors expect prompt communication and hold scheduled class meetings where attendance is mandatory. With five annual start dates and manageable eight-week courses, UNT’s program is one of the most flexible on this online master’s in educational leadership and administration ranking. 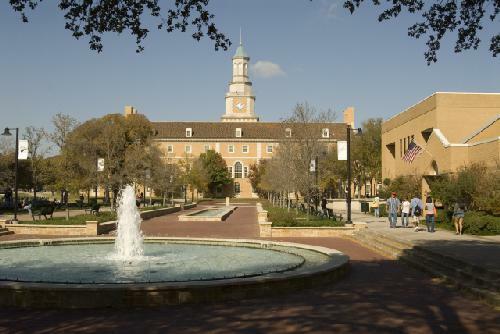 The University of North Texas makes regular appearances on top rankings of online colleges, and their winning streak is no fluke. UNT students can choose from a smorgasbord of 100% online degrees, including an M.Ed. in Educational Leadership. And it’s easy to see why this program is appealing to Texas residents; between its low-cost tuition rates and accelerated format (you can complete all classes in just 12 months), this program makes a strong case as the best one year master’s in education leadership available online. Students who make this brief commitment will end the year as candidates for the Texas Examination of Education Standards (TExES) for Principal Certification. Purdue’s accredited online school leadership program utilizes a hybrid learning model that requires a one-credit internship and two on-campus class meetings for each course. If asked to name the best colleges in the region, most Midwesterners would put Purdue University very near the top or their list. And although it’s best known for its competitive engineering programs, don’t mistake this school for a one-trick pony. In fact, it would be better described as a jack-of-all-trades, and Purdue’s foray into online education has only strengthened its broad-base appeal. The university’s selection of distance learning programs includes the powerful online master’s in educational administration and supervision, which has received national recognition from the NCATE and ELCC for its building level licensing program. In its cheapest form, this affordable one year master’s in education leadership offers an 18-credit principal certification for less than $5,000 in total costs. At this point in our master’s in educational leadership online program ranking, you may have noticed that Texans are at a distinct advantage when it comes to earning their graduate degree online. It’s true that this state has been dominating the list, and the addition of Stephen F. Austin State University further bolsters Texas’ status as the queen of online education leadership degrees. 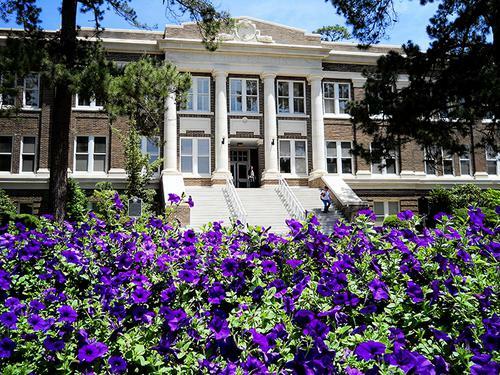 But of all the programs available in the region, SFASU is certainly one of the most affordable; on top of enticingly cheap tuition rates, the Department of Secondary Education and Educational Leadership provides special scholarships that could potentially reduce your cost of attendance to just $7,360! When it comes to the most affordable, best master’s in educational leadership online programs, Liberty University is a clear front runner. 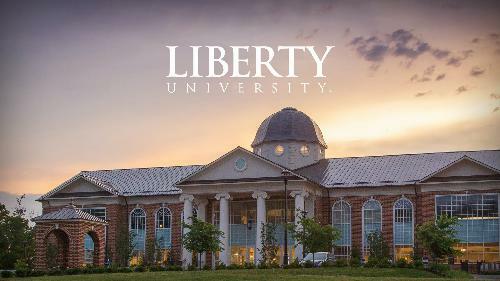 The sheer size, strength, and cost-effectiveness of a school like Liberty University makes it worthy of consideration for almost any distance learner. But the benefits of attending Liberty really start to pile up for online master’s in educational administration and supervision degree students; enrolling in Liberty’s online graduate program is equivalent to enrolling in a NCATE-accredited, ELCC-recognized, top-ranked (College Database and Best Online Master’s Programs) program that also happens to be the most affordable choice on this online master’s in educational leadership and administration degree ranking. Sporting a 36 credit-hour curriculum, three on-campus intensives, and a three credit-hour internship, you can be sure that this program will get the job done, too. Unless you’re intent on attending a one year master’s in education leadership (or don’t plan to work in Texas), there’s little reason not to consider UT Arlington for your academic needs. With so many worthy schools on this educational leadership degree ranking, it takes an especially deserving contender to clinch the #1 spot. 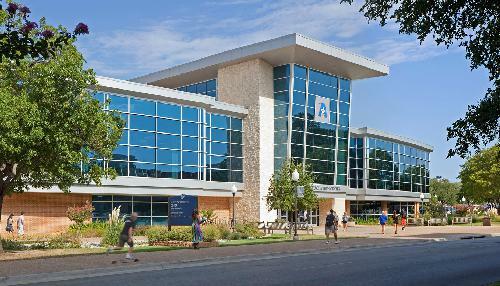 The University of Texas at Arlington inches past the other top schools with affordable tuition, an ELCC-recognized curriculum, and an extremely popular program. UTA’s high enrollment in its accredited online school leadership program makes an especially strong statement, considering the large selection of universities from which in-state residents may choose. This graduate degree is also one of the select few to place an explicit focus on education policy, with required coursework in educational governance, the political aspects of education, resource management, and more. You’ve reached the end of our ranking of online school leadership programs. If you’re interested in a ranking based on affordability alone, don’t miss our ranking of the 15 Most Affordable Online Master’s in Educational Leadership Degree Programs.